Interested in Universal Skating Academy Summer Camp? For more that 30 years we have offered a memorable skating-oriented camp experience. Session vary from 1 to 9 weeks in duration and include 1 to 4 hours of skating per day. 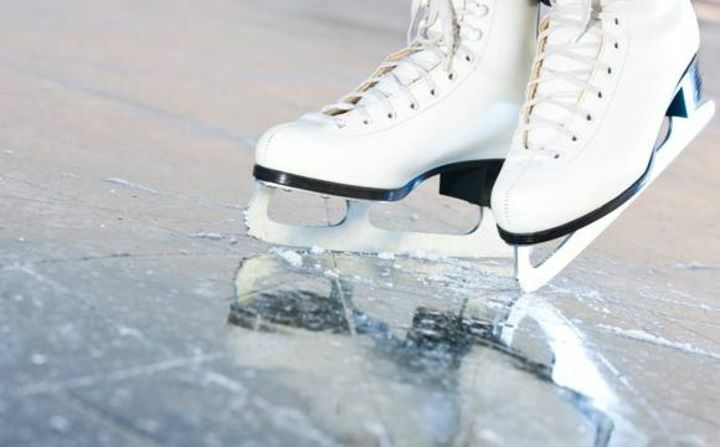 Programs are available for groups or individuals, ranging from beginner lessons to competitive figure skating and power skating. Full day, 7:30 am to 6:30 pm on request. NEW coding classes available on site. 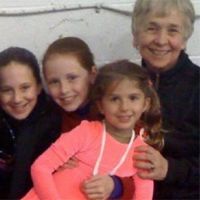 The Universal Skating Academy offers a variety of programs and training from beginners to competitive taught and headed by Elaine Hume (Level 3 certified Instructor) and her staff. Details of programs and skating schedules will be available here throughout the season.